View the All-Around TT website for more info about our Team and their accomplishments. The sport of trampoline and tumbling is for everyone who loves to run, jump and have fun. Physical benefits include speed, strength, balance and spatial awareness. The mental benefits include confidence, discipline & attention to detail. It's great for the aspiring competitor or anyone who wants to learn how to defy gravity with safety. T & T events include Tumbling, Double Mini, Trampoline and Sychronized Trampoline. Trampoline made its debut as an Olympic sport at the 2000 Olympic games in Sydney, Australia. Opportunity in the sport could include being a competitor at local, state, regional and national meets. Maybe even teaching, coaching, or judging one day. Modern trampolines can propel trained athletes as high as 30 feet in the air during performances! Competition routines consist of gracefully demonstrating an array of single & multiple flips and twisting skills in 10 bounces. A far cry from the "backyard". Although the T and T program started in 2008 at AAGA, we have 27 years experience and knowledge in the sport. Our programs are offered to all Boys and Girls ages 6 years and up in the Lake, Geauga, Ashtabula & Cuyohoga county areas. 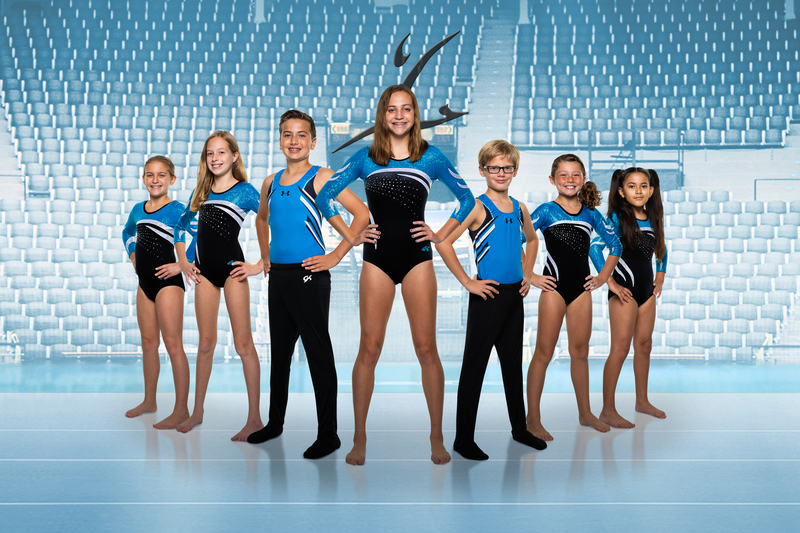 We are proud to offer USAG and USTA certified trampoline and tumbling programs in Northeast Ohio. I am the program director and head coach at All-Around Gymnastics Academy for Trampoline and Tumbling (T & T) since 2008. I have been involved with the sport of T & T for 35 years. I have competed for 35 yrs, judged for 4 yrs and coached T & T for 27 Yrs. I competed in 17 J.O. Nationals, as well as in both World & Indo-Pacific Age Group Games. Achieving many titles in all three events at State, Regional, National, Pan Pacific and World Games. I am a registered USAG & USTA Professional Member with Safety and Background check approvals. I hold many T & T certificates ranging from Fundamental to National level. My teaching skills include levels 1 - 10 for males and females ages 3 - 25. At AAGA I have produced State, & Regional Champions, as well as 2 National Champions.